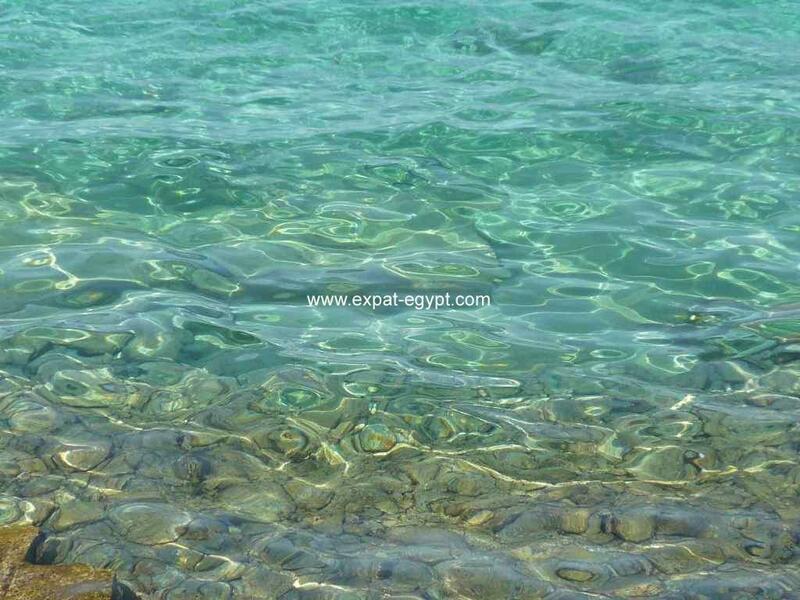 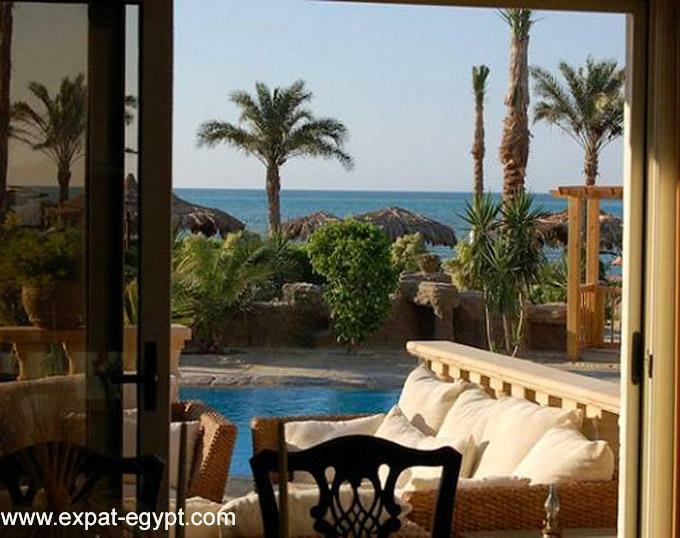 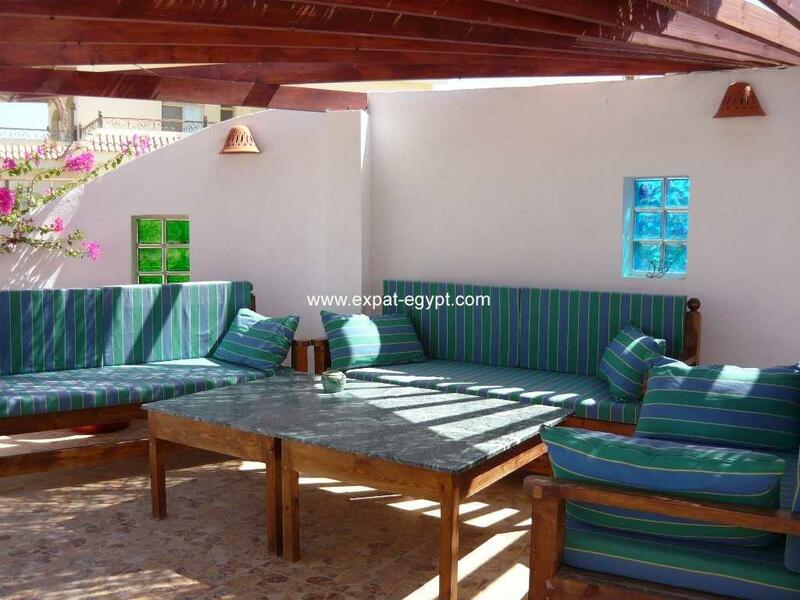 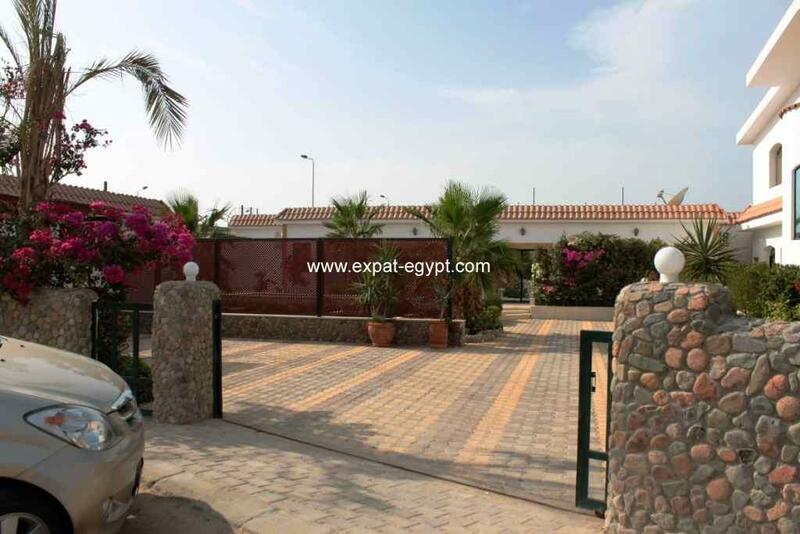 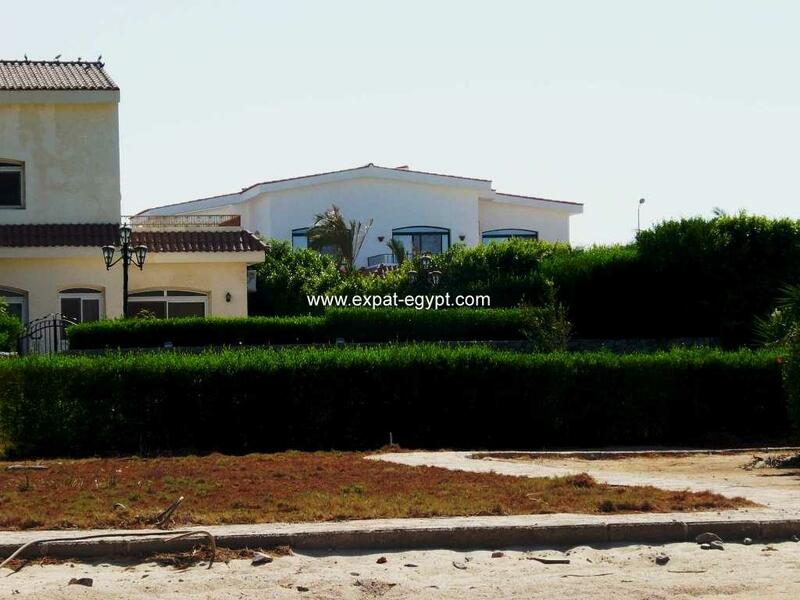 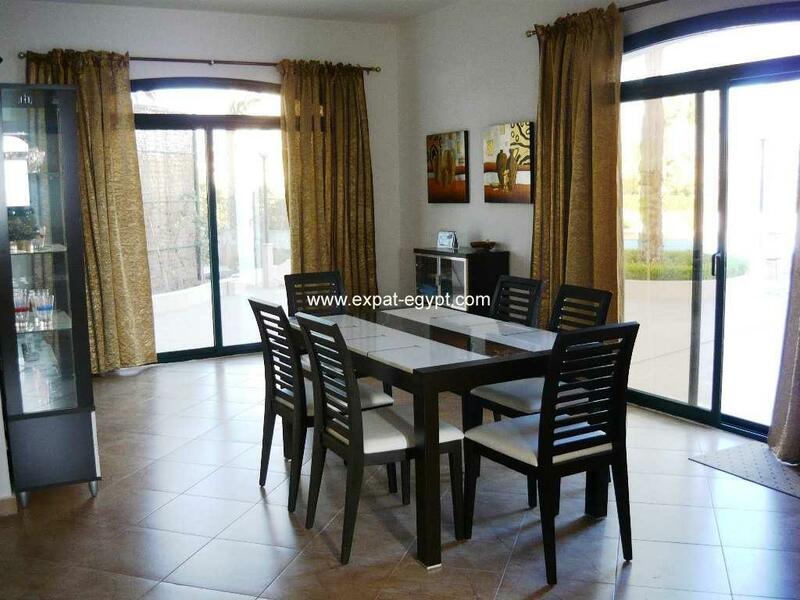 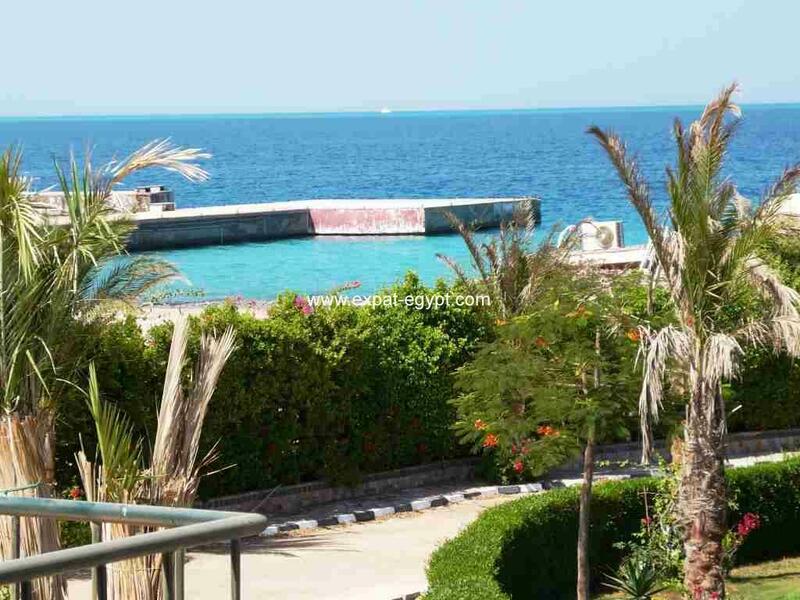 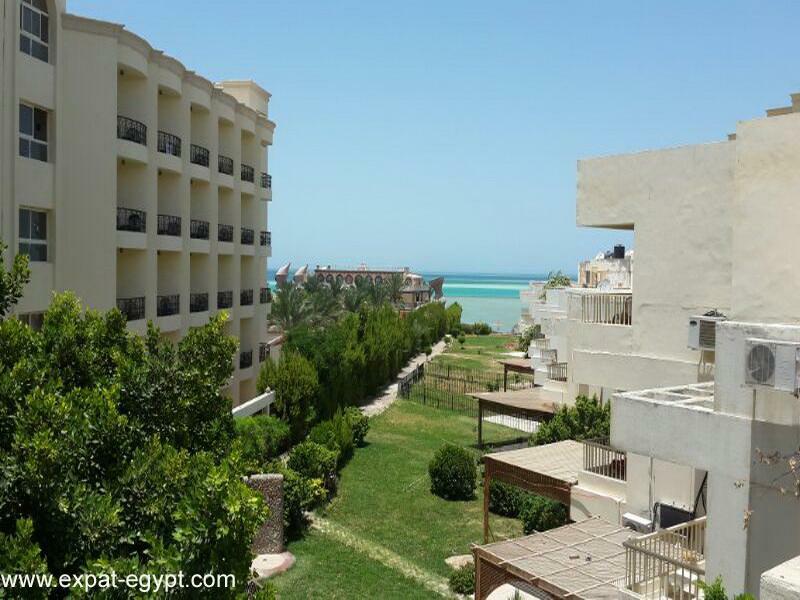 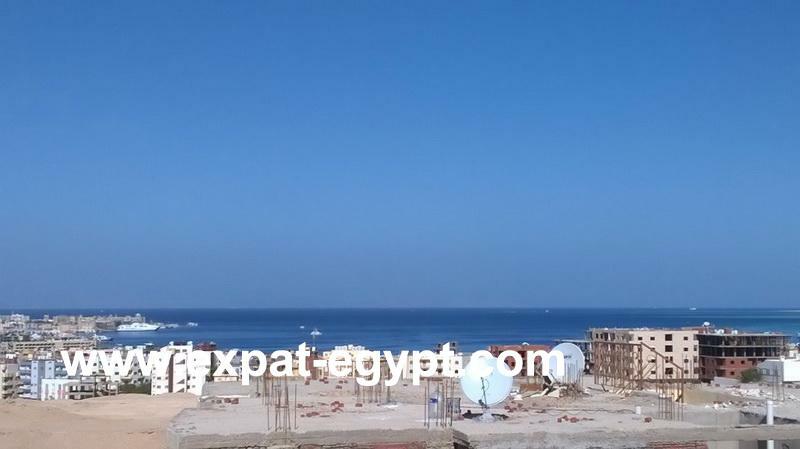 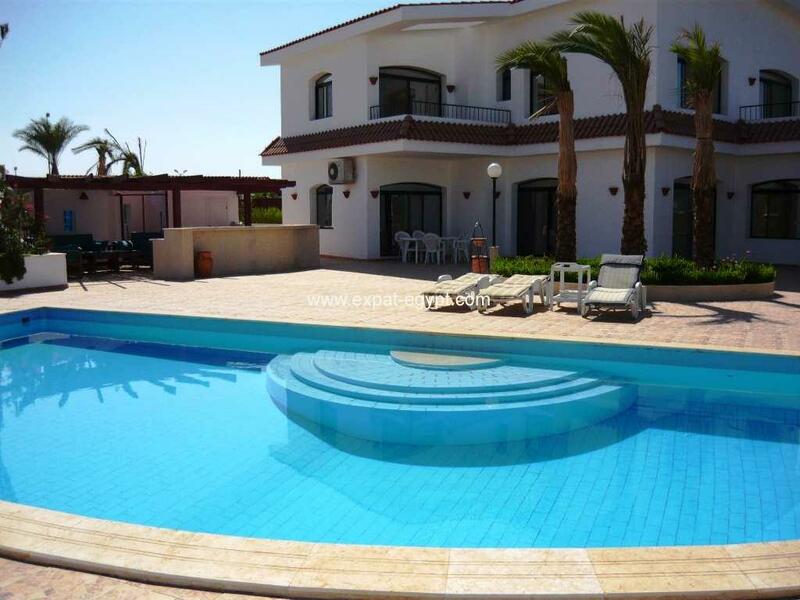 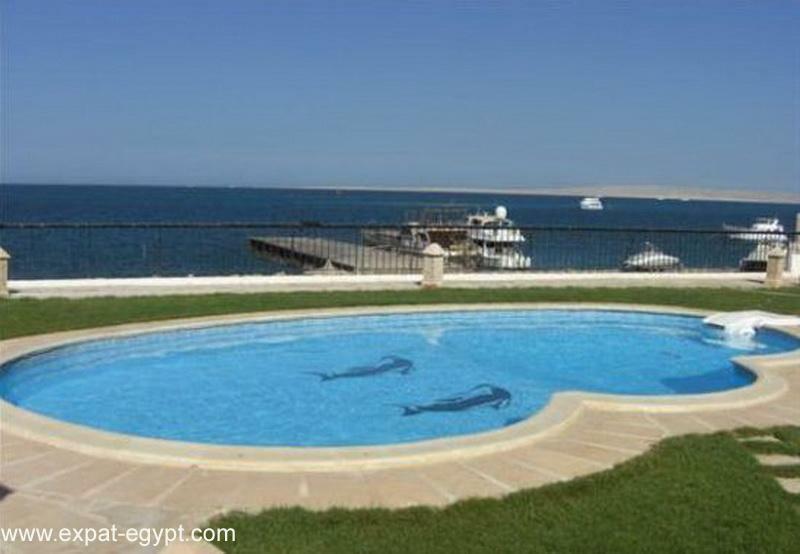 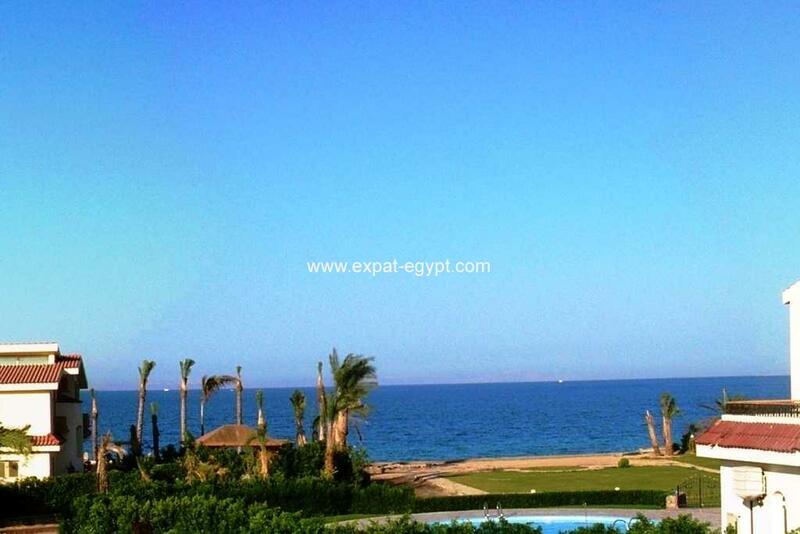 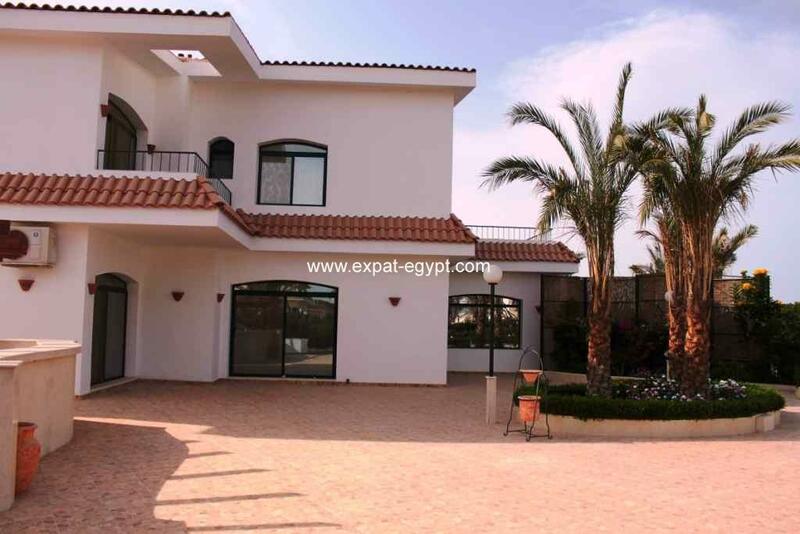 a great opportunity villa overlooking directly at the private beach in hurgada near palm beach hotel for sale with an attractive price, overlooking the sea, an amazing view and beautiful garden with a swimming pool. 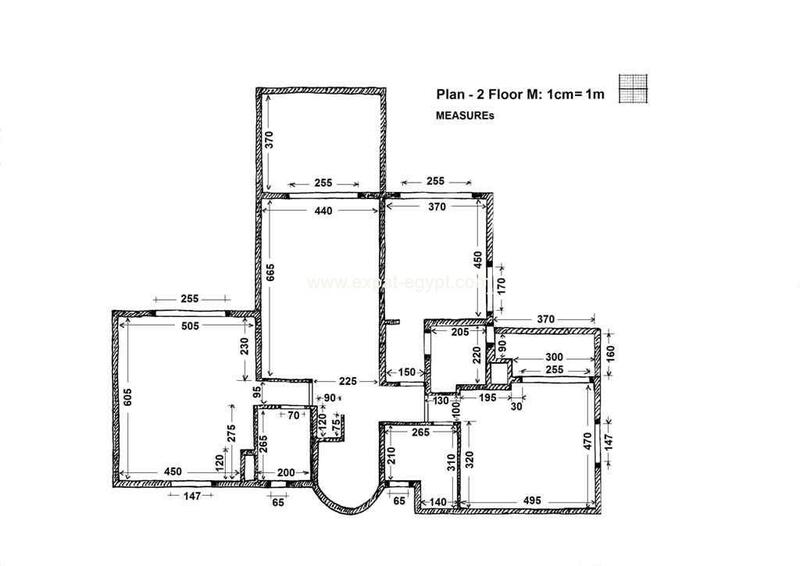 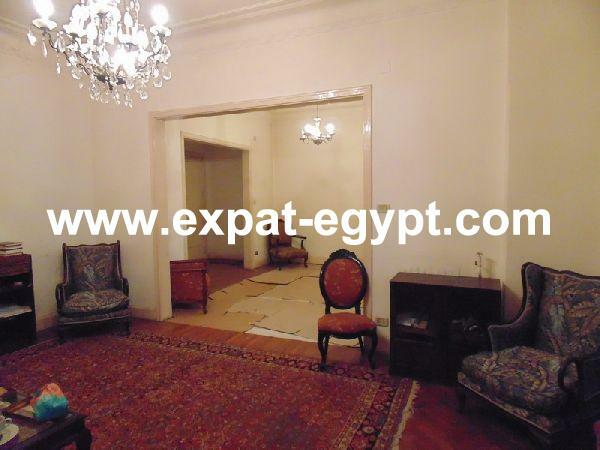 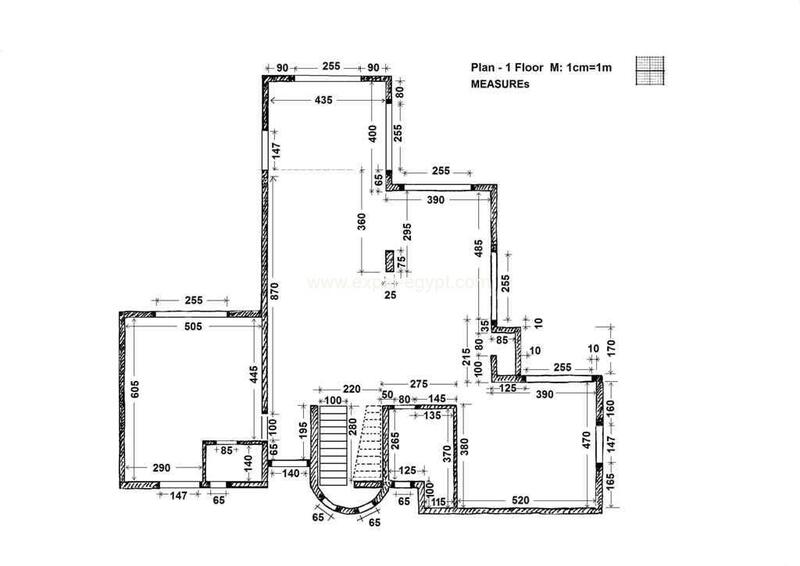 small house for gardener: 30 m2 with all facilities (kitchen, bath and toilet). 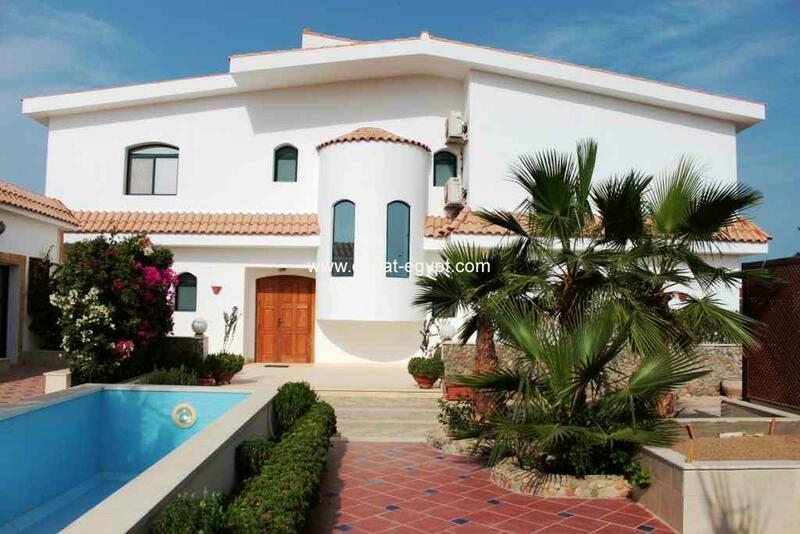 2 floors, 2 terraces, 2 big receptions, 4 bedroom with bathroom and each room has sea view, kitchen-dining room, 11 air conditioners, tv satellite, with a modern european finishing and roof pergola with fantastic sea view, big covered parking area for speedboat and cars.